As a military spouse, Ebonie has experienced the highs and lows of starting over (again and again) in new cities and in new jobs. However, nothing prepared her for the agony of starting a new career after 40 (not once but twice). She discovered the Power in starting over (again) and designed a Blueprint for a Successful Reboot. 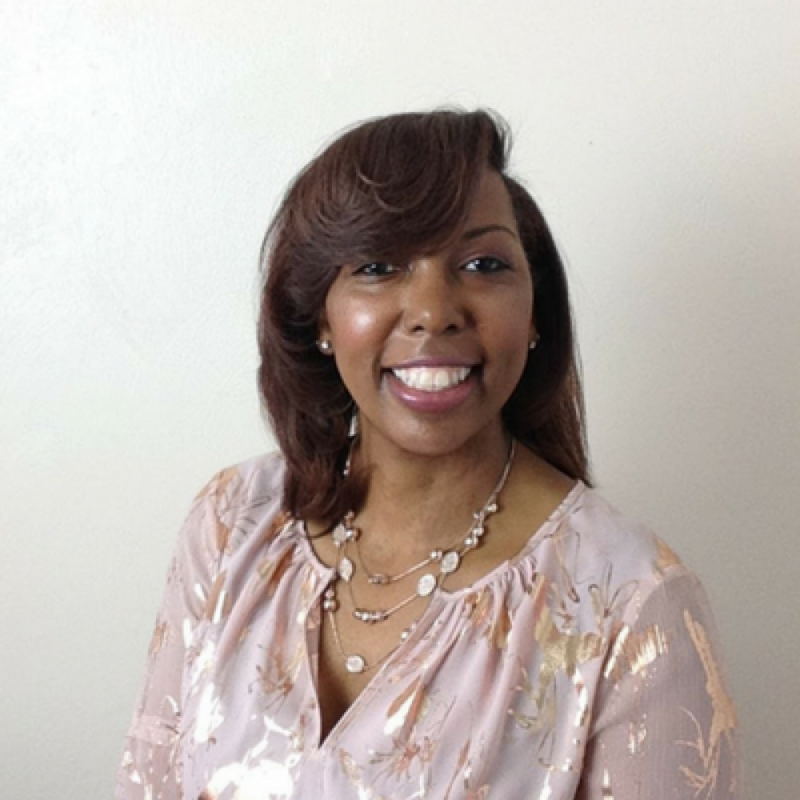 Ebonie is a Certified Professional Life Coach, Trainer, and Speaker. She is the CEO of Arise Leadership Training and Development LLC and a certified member of The John Maxwell Team. Ebonie holds an MA in Christian Leadership from Liberty University. I work with women who are overwhelmed with the idea of starting over after 40. Whether it's their first or fifth time starting over in life, business, or in their careers; I help them to redefine their next steps, reinvent themselves, and rebuild a life they are excited about again.